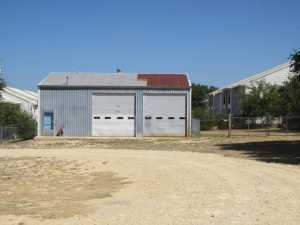 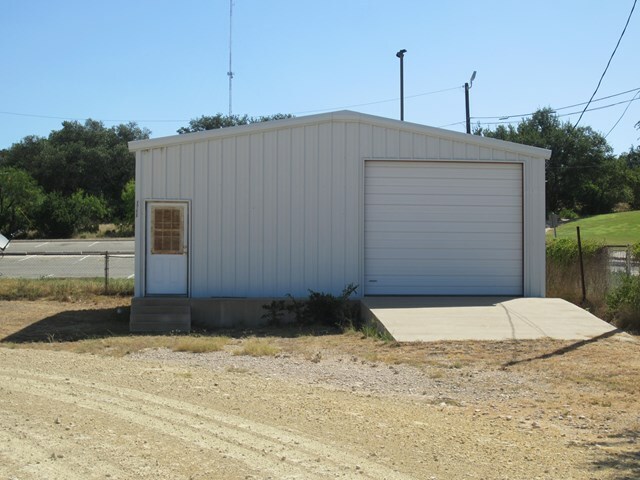 3 Separate metal buildings/shops with combined 3970 Sq. 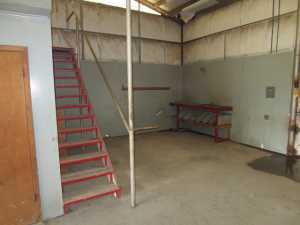 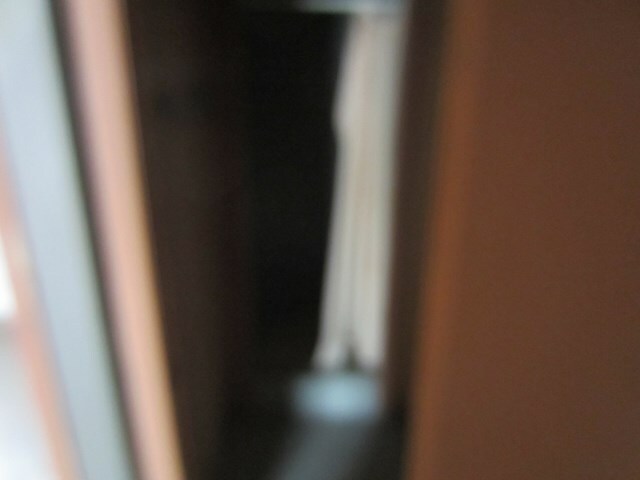 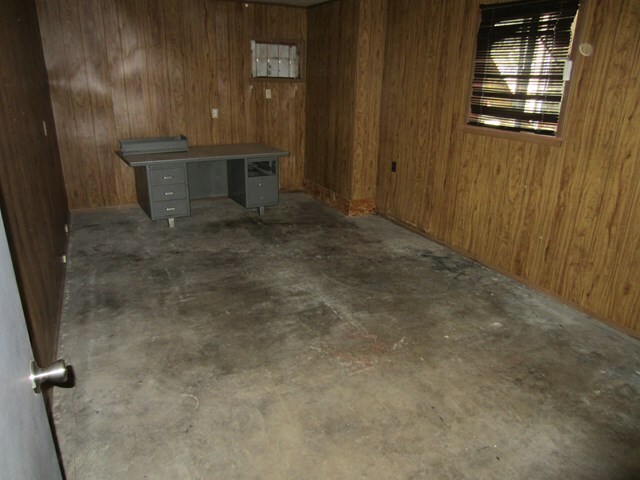 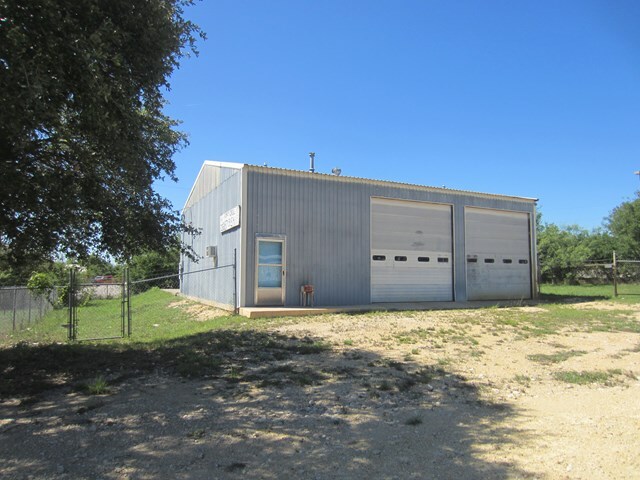 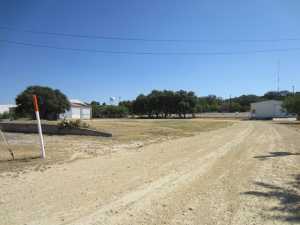 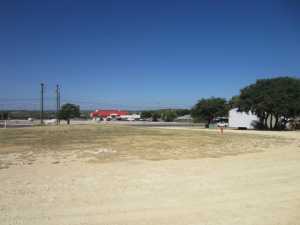 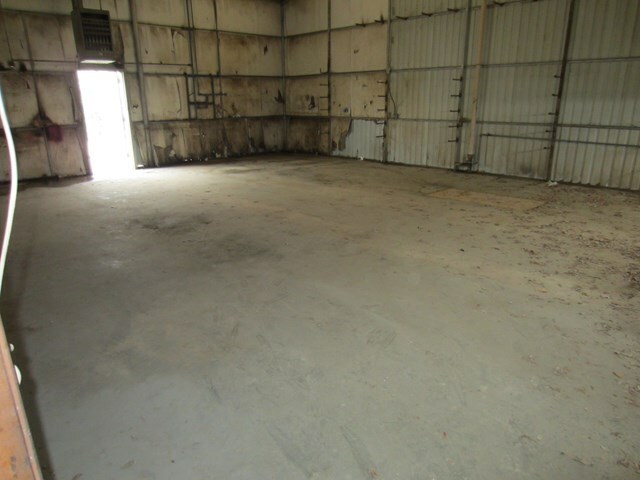 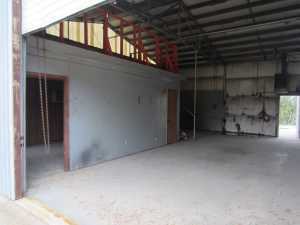 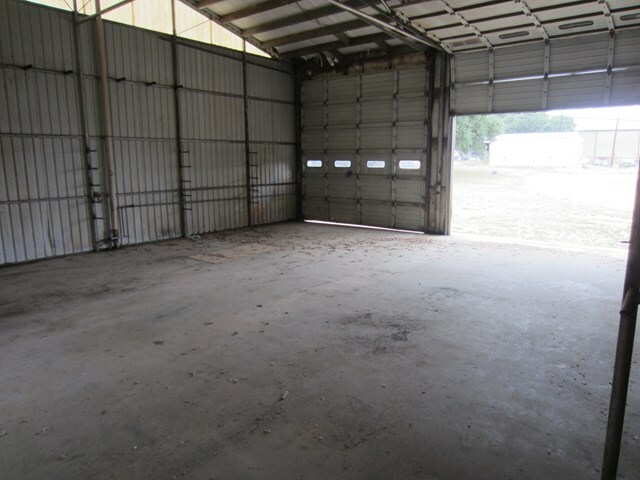 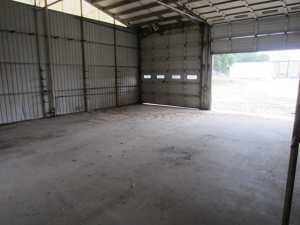 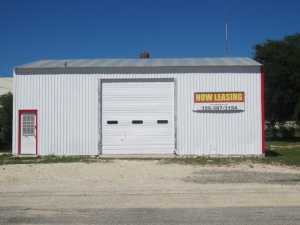 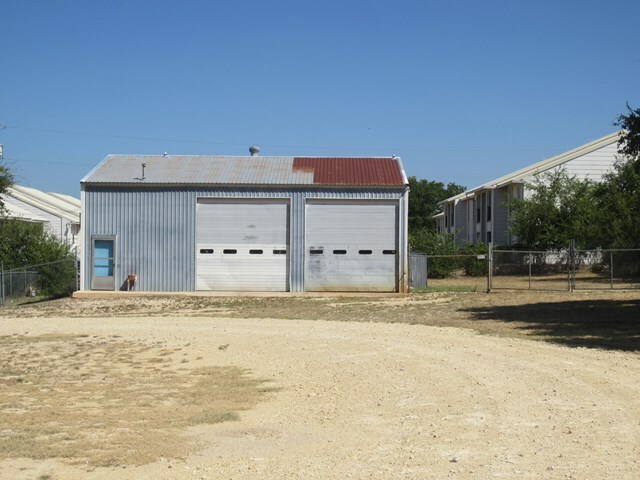 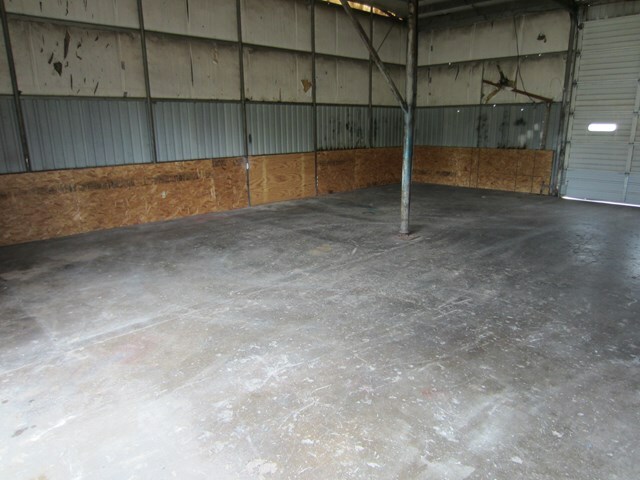 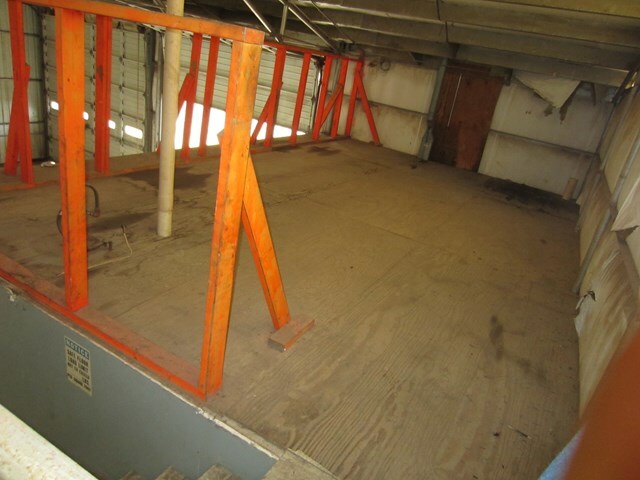 Ft. of space on 1.346 acres within the City Limits of Sonora, Texas. 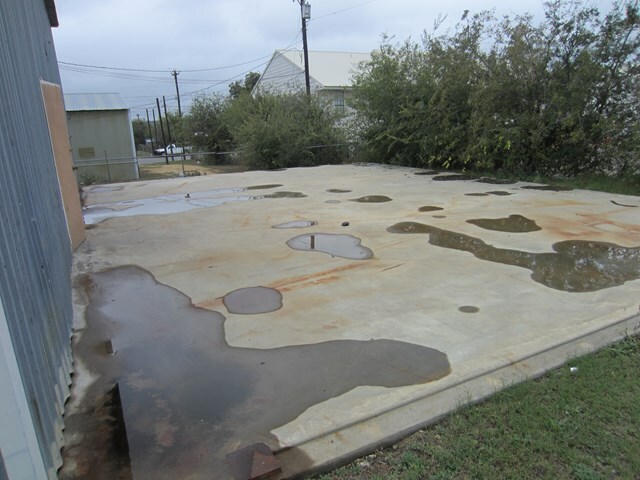 Large caliche parking area between the buildings with 2 driveways off of Tayloe Street. 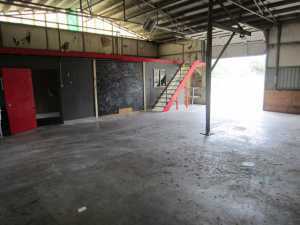 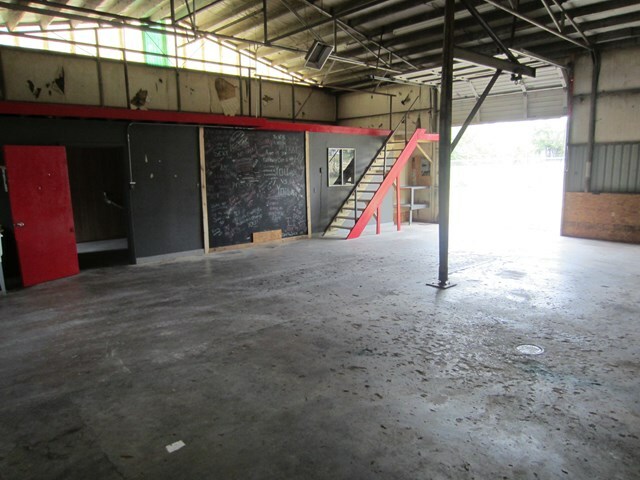 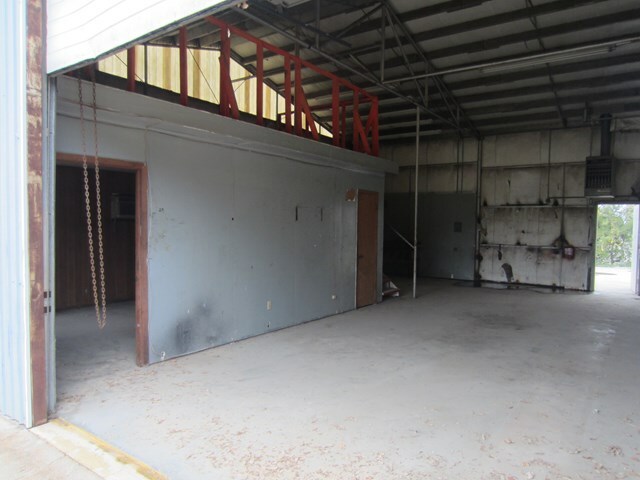 Zoned Commercial WHS 1 and 2 this property has many potential uses as a warehouse, commercial vehicle parking, and multiple shop spaces for a wide range of business opportunities. 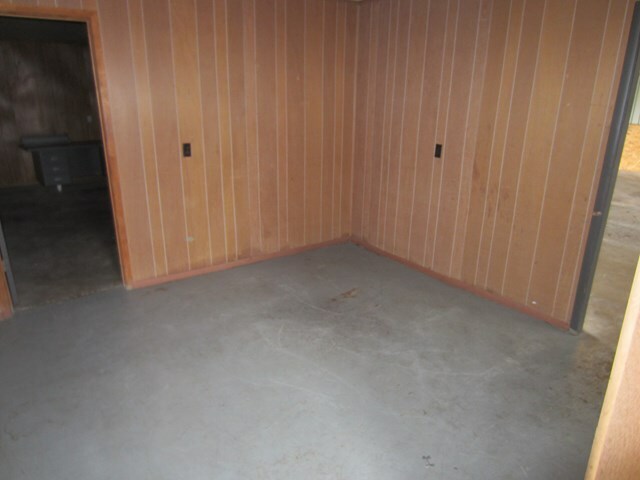 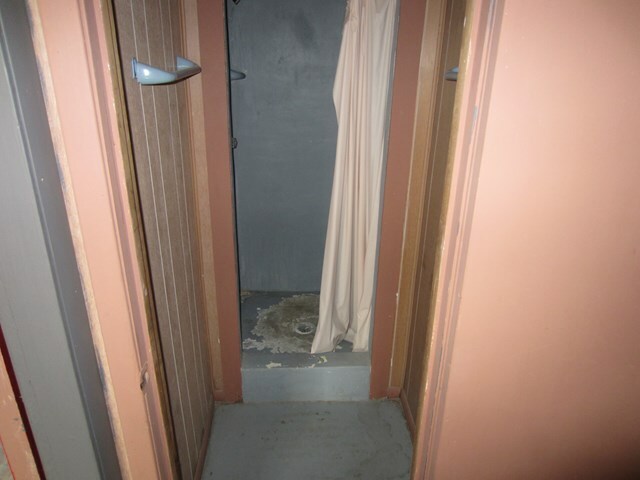 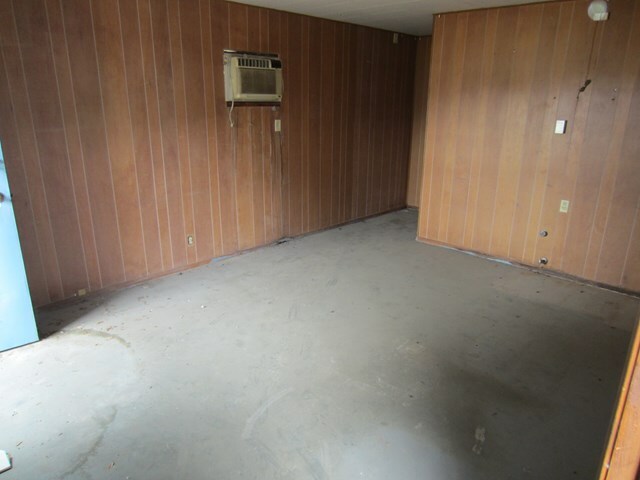 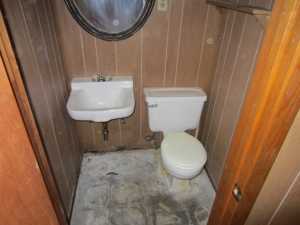 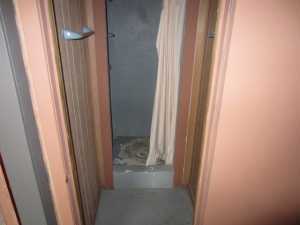 This could also be an investment property for multiple tenants.